Three o’clock saw the arrival of IDMC at the amazing City Gates Church in Ilford. 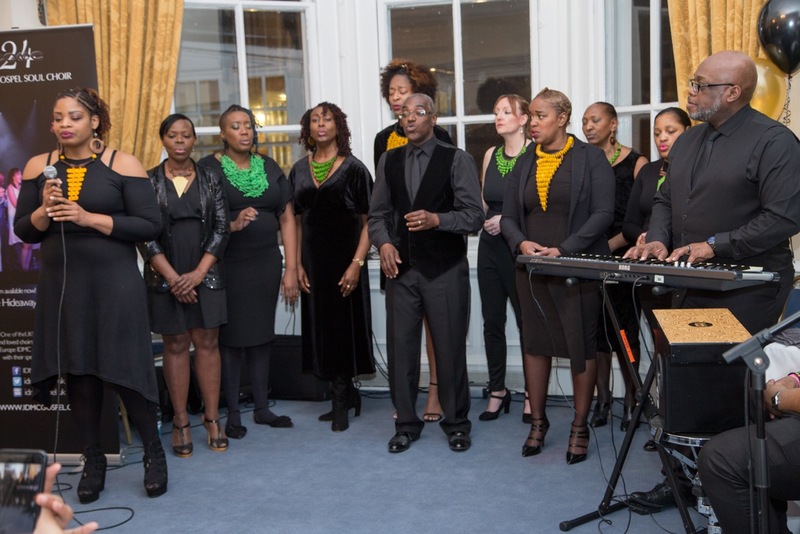 The gig which saw a selection of the choir, specifically sopranos Maulin, Shirley, and Genevieve, altos Wendy, Fabien, and Elaine and tenors Courtney and Alex join John Fisher to be a part of a top gospel music industry awards evening. As the largest group performing, IDMC had the stage fully setup for their show, and sound checks went well. 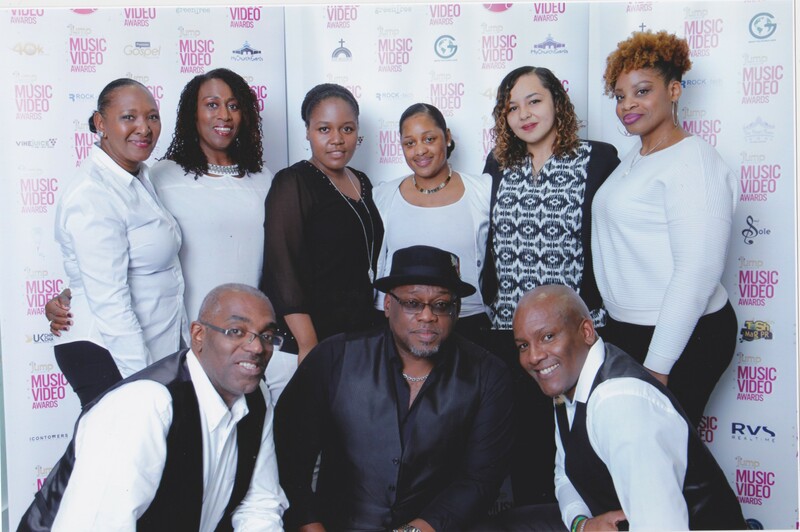 The evening was a great celebration of the UK Gospel scene, recognising those who were producing music videos. With a host of categories, all the nominees were worthy to be nominated and the winners were definitely top of their game. 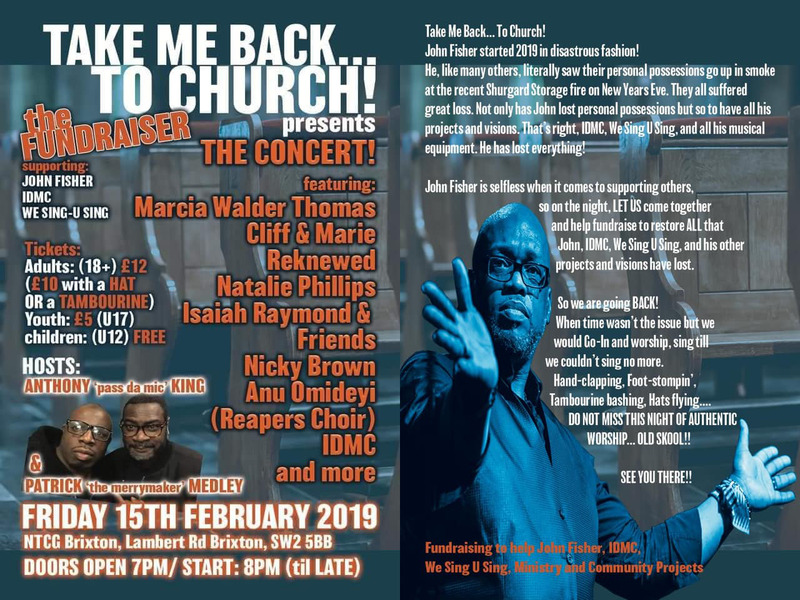 After a long evening and with great performances from Evans Ogboi, and Sam Moore to name a few, IDMC took to the stage just after 10 o’clock as the closing act. With an audience who were preparing to head home, John was still able to command their attention and created a party atmosphere as they laid down two of IDMC’s funkiest joints, ‘Victorious’ and ‘Soul Food’.Working from live backing tracks on this occasion the choir delivered with force, which gave the audience no choice but to join them and created a fitting end to a great show.